Hastings is a very old and famous town and county in East Sussex, remember in history for the Battle of Hastings, during the Norman Conquest. Today the town has become a large fishing port and a holiday destination, very popular in the Victorian period. The Normans defeated the Saxons in the Battle of Hastings in 1066. 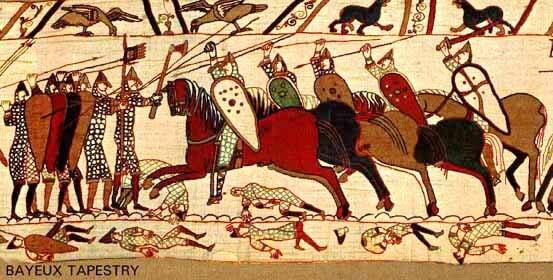 A battle that was famous for the death of the Saxon King Harold, depicited on the Bayeux tapestry of that period that is on show in Normandy, France. Hastings has grown from a small fishing village in to a coastal town, predominately because it became vogue during the industrial revolution for taking a holiday there. Lewes is a short 20 minute car journey from Hastings.